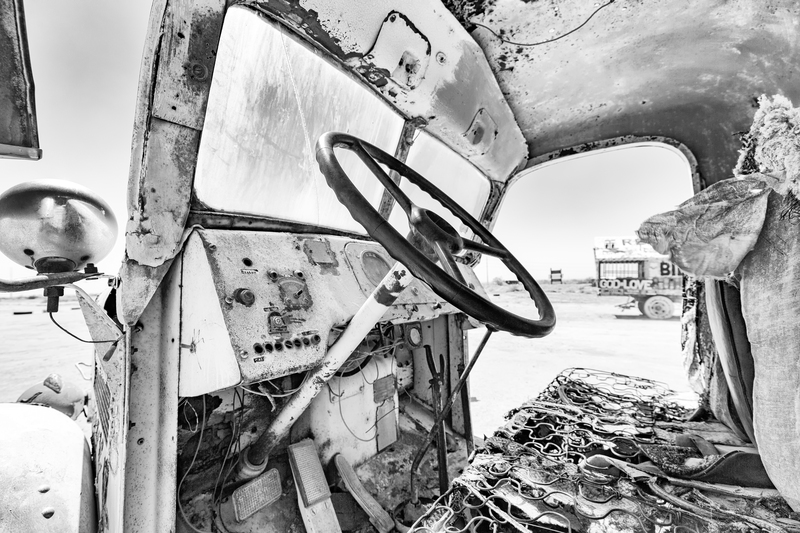 The interior of one of the trucks at Salvation Mountain in California. It’s a bit of a fixer upper, but, I am sure a good mechanic will have no trouble. Thanks for stopping buy.